Boost Your Sales With Advanced Pricing Strategies! to contribute to whether it's a successful decision. Sound complicated and a lot of work? Well, let me tell you it's not. But I think it's really important that I show you just how much freedom to experiment you have with regards to pricing, and what effect getting it wrong can have in a number of ways, so before you put a price on your product and release it to the world, take some time out, have a read, pick up the points and take them into account using them as kind of a checklist. Pricing Strategies Exposed - Increase Your Sales!!! 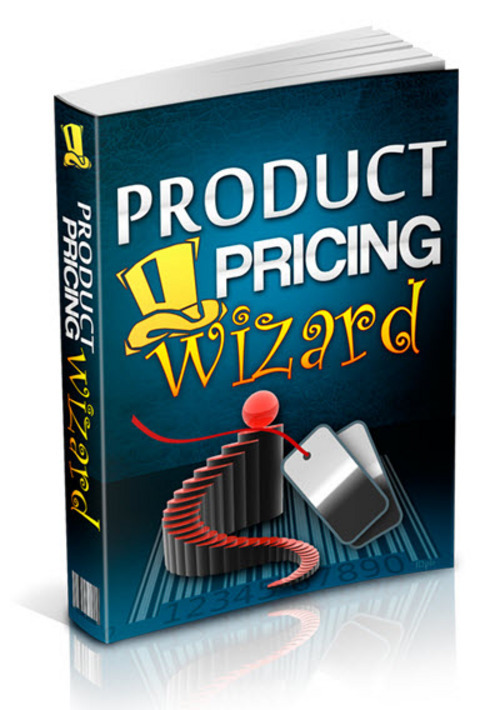 How To Price Your Product Or Service Just Right-plr+bonuses!